Members of 'Need Our Water' pose for a picture. The State of the Union takes place tomorrow night, and Congressman Dan Kildee has decided to bring an Oscoda native. Kildee will bring Cathy Wusterbarth to the speech on Tuesday night. Wusterbarth has been instrumental in advocating for clean water in Oscoda Township. She has also brought much needed exposure to the PFAS contamination around Wurtsmith Air Force Base. 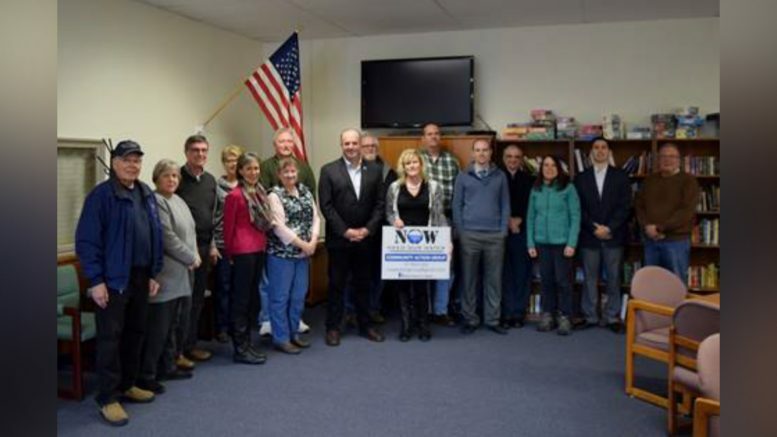 Wusterbarth formed the community action group “Need Our Water” to advocate for cleaner water in Michigan.